Those of us who live in the West generally only get small glimpses into the Russian mindset, so it is not terribly surprising that the Kremlin's response to the recent news that Washington was pulling out of the Treaty Between the United States of America and the Union of Soviet Socialist Republics on the Elimination of their Immediate-Range and Shorter-Range Missiles aka the INF Treaty received almost no coverage even though the Kremlin's full response is available on the English language version of its website. "Another matter of concern for us is that only recently, just a year ago, the United States in its 2018 Nuclear Posture Review set the task of developing low-yield nuclear weapons, and it is probable that intermediate-range missiles will serve as a means of delivery for these weapons. It was also announced only recently that this provision of the US nuclear doctrine is beginning to materialise with missiles of this kind entering production." 1.) Anti-Ballistic Missile Treaty (ABM) - "It all started with the 1972 Anti-Ballistic Missile Treaty, when the US decided to withdraw from it in 2002, as you know all too well. This was done despite numerous initiatives by the Russian Federation at the UN General Assembly to save the ABM Treaty. The UN General Assembly passed a number of resolutions supporting the ABM Treaty. However, this did not stop the United States from withdrawing from it. Let me remind you that in 2013 Russia once again called on the US Department of State to open consultations, and came forward with concrete proposals. There was no reply. And in 2014, the United States brought the dialogue on missile defence to a halt and declared the intention to deploy its positioning areas in Europe and Asia, while also strengthening other systems, including in Alaska and on the east coast." 2.) Treaty on the Non-Proliferation of Nuclear Weapons (NPT) - "Talking about other essential international security and strategic stability instruments, the approach adopted by the United States to performing its commitments under the universal Treaty on the Non-Proliferation of Nuclear Weapons has been a matter of concern for Russia. In fact, despite numerous reminders on our part, the United States commits serious violations of the Treaty in its actions within NATO. The Treaty commits nuclear powers to refrain from transferring the corresponding nuclear technologies. Despite these provisions, NATO engages in so-called joint nuclear missions whereby the United States together with five NATO countries where US nuclear weapons are deployed conduct nuclear weapons drills with countries that are not part of the five nuclear-weapons states. This is a direct violation of the Non-Proliferation Treaty." 3.) Comprehensive Nuclear Test-Ban Treaty (CTBT) - "Another treaty that had a special role in removing the threat of nuclear war, or, to be more precise, whose preparation was a source of hope for addressing these threats, was the Comprehensive Nuclear-Test-Ban Treaty [CTBT]. The United States did not ratify it even though doing so was among Barack Obama’s campaign promises when he ran for president. Right now, this instrument is completely off the radar, since the United States has lost all interest in any consultations on joining this Treaty. Being a party to the CTBT and acting in good faith, Russia holds special events at the UN General Assembly every year in order to promote the Treaty and mobilise public opinion in favour of its entry into force, which requires the United States to join it, among other things." 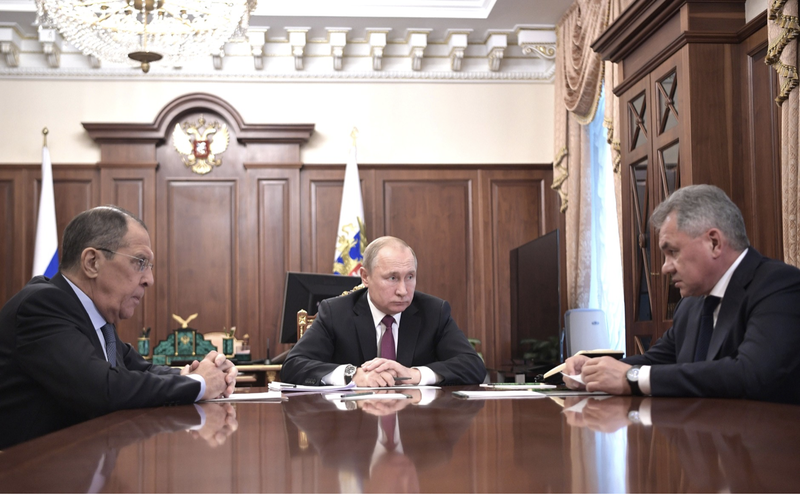 "President of Russia Vladimir Putin: Foreign Minister Sergei Lavrov, please provide an update on the Treaty on the Elimination of Intermediate-Range and Shorter-Range Missiles, and the disarmament dossier in general. What is going on in terms of limitation of offensive arms? 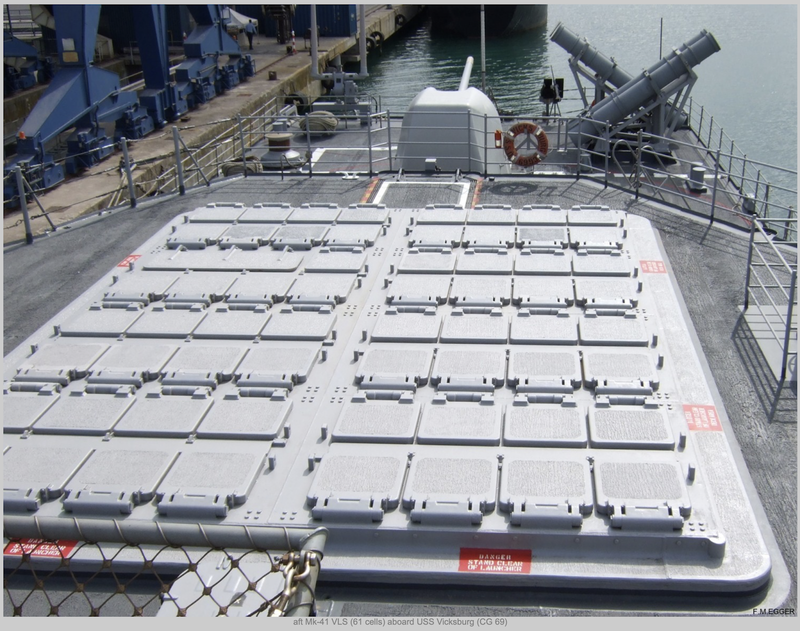 The Mk 41 VLS was originally designed as a multiple missile-launching system for the United States Navy's Aegis-equipped guided missile cruisers to provide air threat protection for naval battle groups. 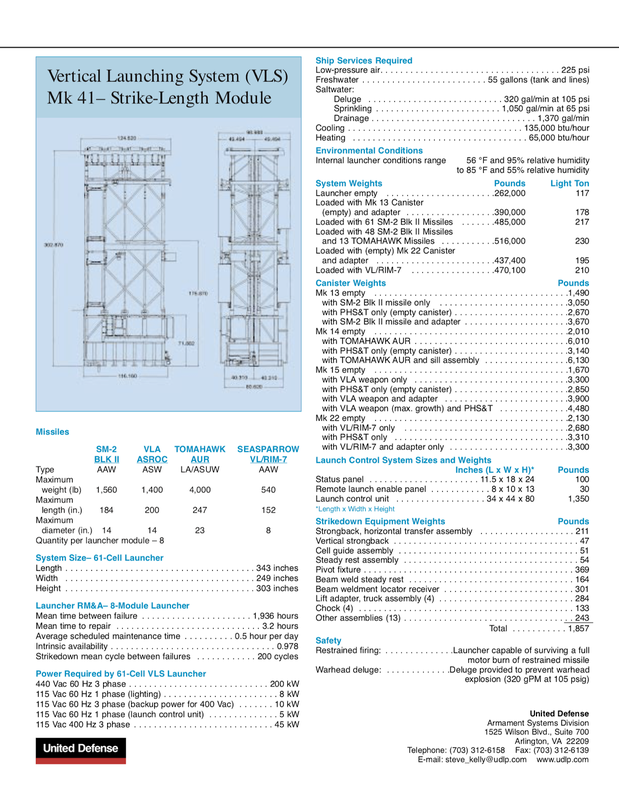 The wide selection of missiles that can be used in the MK 41 are pre-loaded into canisters which are then loaded into the individual cells of the launcher. Launcher cells are fitted to ships in 2 rows of 4 cells (i.e. an 8 cell module) with the modular design allowing for the custom installation of any number of modules. Multiple missiles can be launched simultaneously and any missile/any cell can be launched at any time, independently of each other. 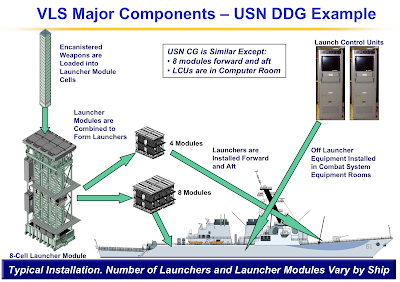 The system is designed to be used for anti-air warfare, anti-submarine warfare, ballistic missile defense and land attack/strike. 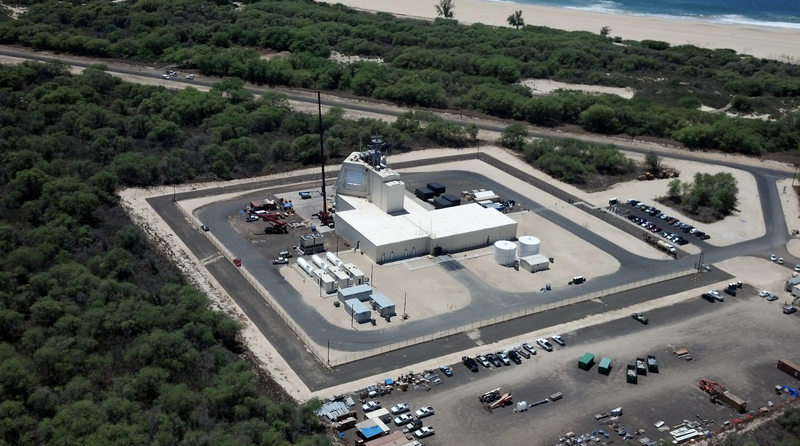 While the Mk 41 VLS was originally designed for naval operations, there is also a land-based variant named Aegis Ashore Missile Defense System aka AAMDS. 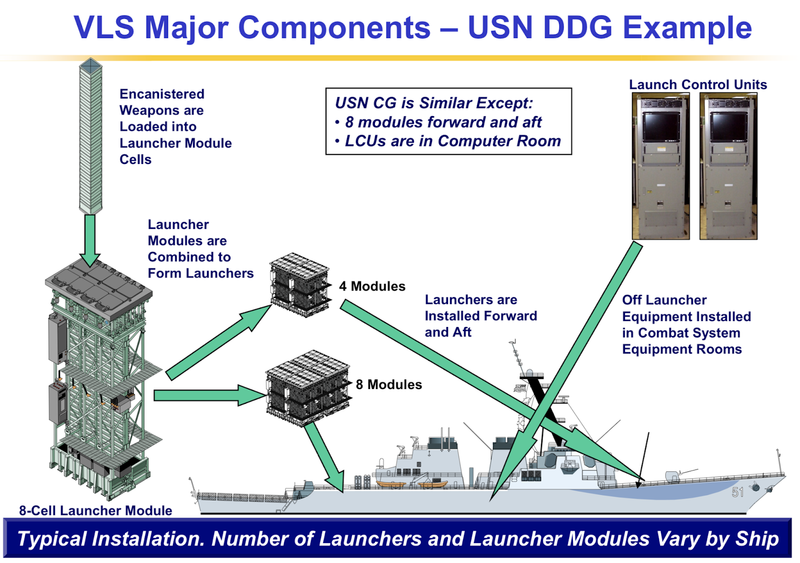 The system incorporates land-based versions of the various components that are used on ships including the deckhouse, AN/SPY-1 radar, the Mk 41 VLS and Standard Missile-3 interceptors. 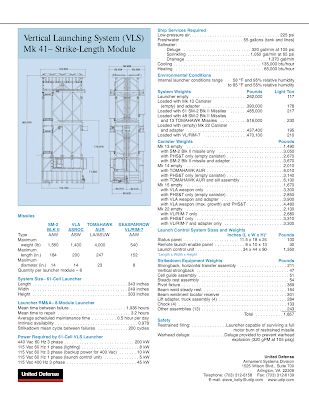 It is intended to serve as a midcourse defense against medium- and intermediate-range missiles. The system has been installed at a Deveselu in Romania and consists of three MK 41 VLS tubes with eight cells per tube for a total of 24 interceptors. The Romanian installation was tested in December 2015. Additional sites are planned for Redzikowo, Poland and in December 2017, Japan's Cabinet approved plans to install two Aegis Ashore systems that are scheduled to be operational by 2023. These two systems are being installed to defend against threats from North Korea and threats from China's advanced cruise missile program, however, their proximity to Russia is also of interest. It is interesting how the Western media provides us with only a single side of the nuclear weapons story. Rather than presenting a balanced viewpoint where we hear both sides of the story regarding nuclear treaty violations by both Russia and the United States, we are subjected to what can best be termed "fake news" because it is so unbalanced as to be next to useless when it comes to better understanding the looming nuclear arms escalation. I consider the main US media outlets simply propaganda tools of the US admin when they are reporting international news. Many Western media are not really any better though in some cases it is not clear whether this is deliberate or due to lack of knowledge and resources to adequately report. Unfortunately US "news" seems to be just another type of entertainment. This is not to say that we should trustly news from the Russian Federation or the People's Republic of China to pick a couple of countries but it is fascinating to monitor news sources around the world and see who is saying what. Your example here is a perfect illustration of the different world views we can see.